French pianist Philippe LeJeune is a perfect example of the mixture of jazz and blues which was especially an important strain in the jazz tradition. The young pianist attended a 1968 concert in Reims, France, by master boogie-woogie and blues pianist Memphis Slim, and immediately put an end to his classical efforts and began teaching himself the blues, scouring local record shops for LP’s by boogie woogie greats. In 1980 he was invited by Memphis Slim who had been a parisian citizen since 1962 to cut an album titled « Dialog In Boogie » as a piano duet. The French blues and boogie woogie pianist is one of those rare European pianist who is able to take part in the grand tradition of American jazz mixing swing, a sense of melody and the blues. His playing is always a brilliant assortment of sobriety and expressiveness. He plays blues and boogie-woogie with a light, almost delicate touch, and weaves subtle, varied right-hand figures around the solid left-hand boogie-woogie beat. His repertoire ranges from classic barrelhouse boogie woogie piano to Duke Ellington and Horace Silver tunes as well those of Milt Jackson and George Gershwin. LeJeune explores an impressive variety of blues styles and grooves, leaving listeners with a happy feeling. 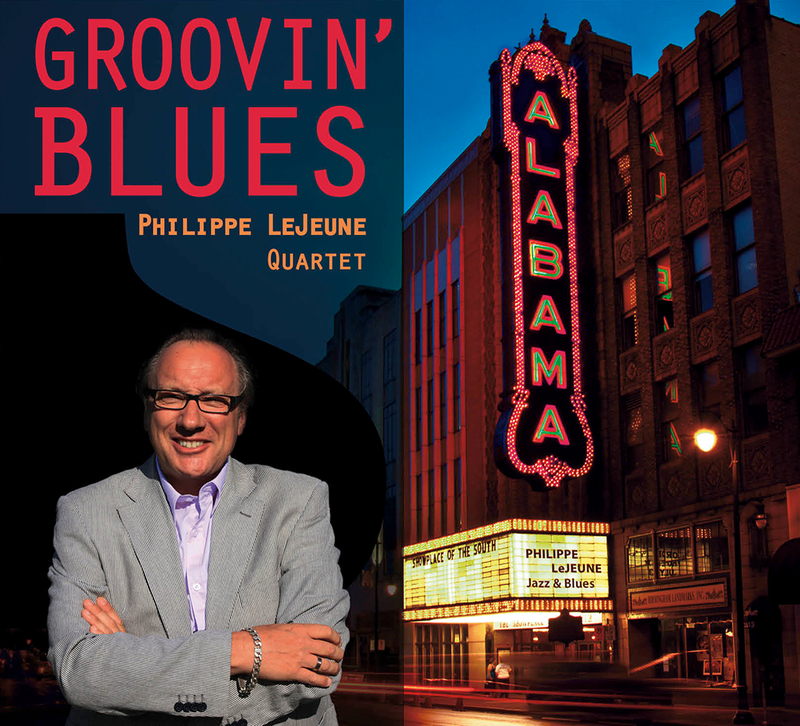 Philippe LeJeune has released six CD’s in the United States, among them a live recording in trio at the Blue Moon in Houston, Texas. He also makes numerous appearances in various American jazz and blues clubs and festivals : Detroit Jazz Festival, Toledo Art Tatum Jazz Heritage Festival, Monterey Bay Blues Fest, Cincinnati Blues Festival. His performance at the 2005 Motor City Blues & Boogie Woogie Festival (Detroit) was recorded live to be edited into P.B.S. television specials and DVD. Living in Toulouse, France, LeJeune has performed for many years throughout Europe in the Jazz festivals and clubs circuit (France, Spain, Switzerland, Belgium, Czech Republic …) and in Africa (Tunisia, Sénégal). As an educator and clinician he has taught piano workshops in music schools, and has lead seminars at jazz and blues festivals throughout France and USA. He is also artistic director for ‘Jazz Au Mercure’, a jazz concert serie in Toulouse. Philippe LeJeune’s name was introduced into the famous New Grove Dictionary of Jazz in 2001.